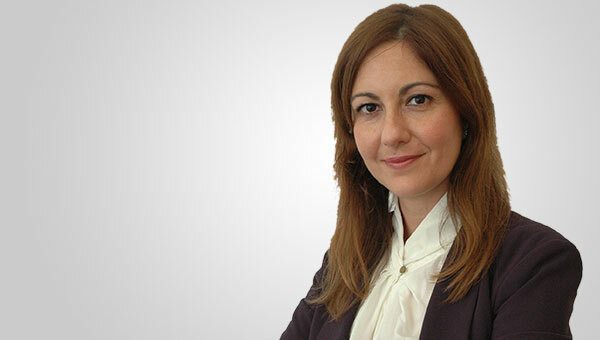 Ilaria Curti is an Associate in White Collar Crime, Investigation and Compliance in the Litigation & Regulatory department and works in the Rome office. She has specific experience in financial criminal law having defended managers and companies investigated/accused of offences against public authorities, as well as bankruptcy, tax and company law offences. She represents companies on issues relating to criminal administrative liability in accordance with Legislative Decree no. 231/2001, also handling the drafting and updating of organization, management and control models. She is involved in projects relating to the planning and implementation of international anticorruption compliance programs (concerning Italian law, as well as the U.S Foreign Corrupt Practices Act and the UK Bribery Act). She has acquired extensive experience in conducting internal company investigations, in the form of defense inquiries, also collaborating with international teams of professionals. She often speaks at seminars, conferences and specialization courses on company criminal law and the liability of entities pursuant to Legislative Decree 231/2001. She graduated in law from the Università degli Studi Roma Tre (Rome) and attended a Masters course in criminology and investigation at La Sapeinza University (Rome). She is a member of the Bar Association of Rome.